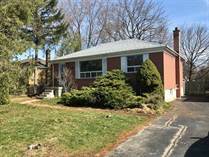 Looking to buy the home of your dreams in Oakville, Ontario? 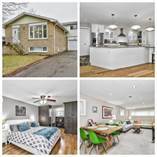 With the Canada-wide Multiple Listings Service® (mls.ca), it can take days before the newest homes for sale, properties, and other real estate listings in Oakville appear... but Tara Rosen has access to them first! With our exclusive TMLS® Email Notification Program, search one of the area's largest inventory of MLS® property listings and view information about homes that are currently available in the Oakville area, or any other area you choose. Quickly locate homes based on your needs, complete with pictures and descriptions. 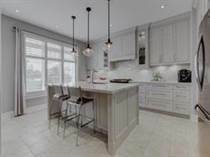 And, as new homes enter the market you'll be notified daily by email, and be one of the first to see the hottest new Oakville real estate listings before they're sold! 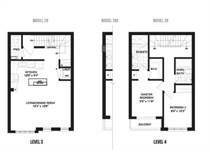 "Block 55 Town Homes - Move in Next Year! " "#1 Oakville Voted Best Place to Live in 2018"
"Entertainer's Dream Home in Oakville's Preserve!" 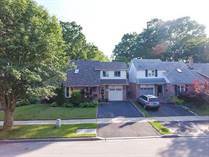 "Luxury Detached Home in Oakville's Preserve Area!" "In Oakville's Highly Demanded Preserve Area!" 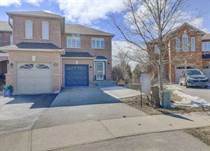 "4 Bed/3 Bath Detached Home In Oakville!"